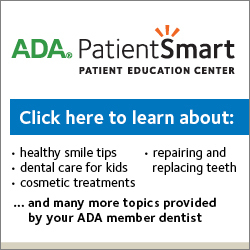 in accordance with the American Academy of Pediatric Dentistry’s clinical guidelines. 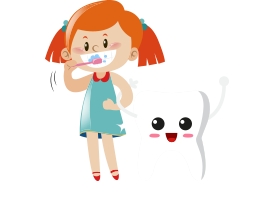 We are dedicated to the oral health of children from infancy through their teen years. A child’s first dental visit should occur within six months after their first tooth appears but no later than their first birthday. 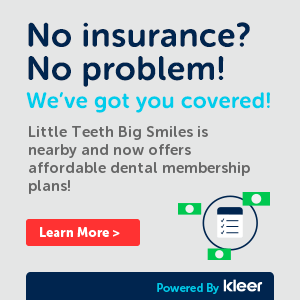 Teens see pediatric dentists because their jaws and faces are still growing and changing and because the last of their permanent teeth are still coming in. Tooth decay often begins on the chewing surfaces of the back teeth because these surfaces have deep pits and grooves that trap plaque, bacteria and food.  To help prevent cavities, dental sealants are recommended. You take your child to a pediatrician… why not a pediatric dentist? 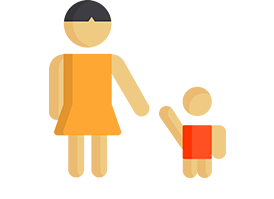 Parents are always welcome to accompany their child during the dental visit. Prior to your child’s appointment, our team will present the option to you of whether to accompany your child in the appointment, or stay behind in our reception area. We empower our parents to make that choice! 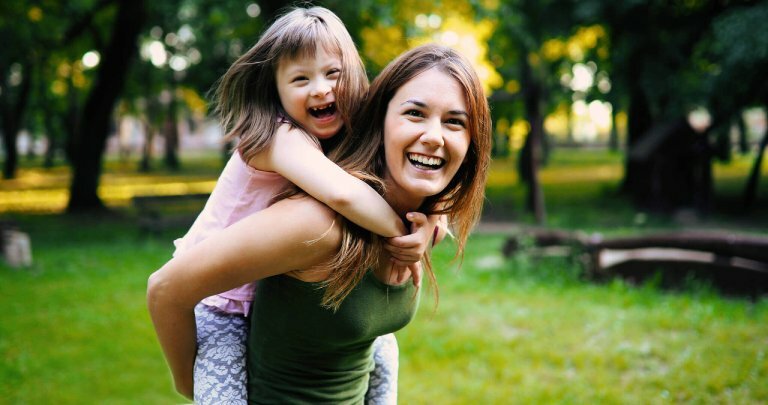 Our staff is trained and highly knowledgeable about providing care for children with special needs or disabilities in a comfortable and safe environment. 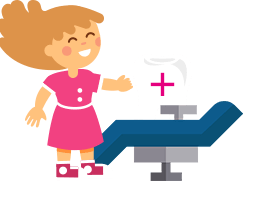 Our goal is to provide children with the finest pediatric dental care to ensure both a healthy smile and a positive attitude toward dental care as they approach adulthood. Our friendly team provides dental care to kids in an anxiety-free environment. By maintaining your child’s good dental health, you ensure the same quality of life for your child and family as you do for yourself. a positive, fun, and safe experience for your kids.  Dr. Jerry Udelson gives back – please click HERE to read more! 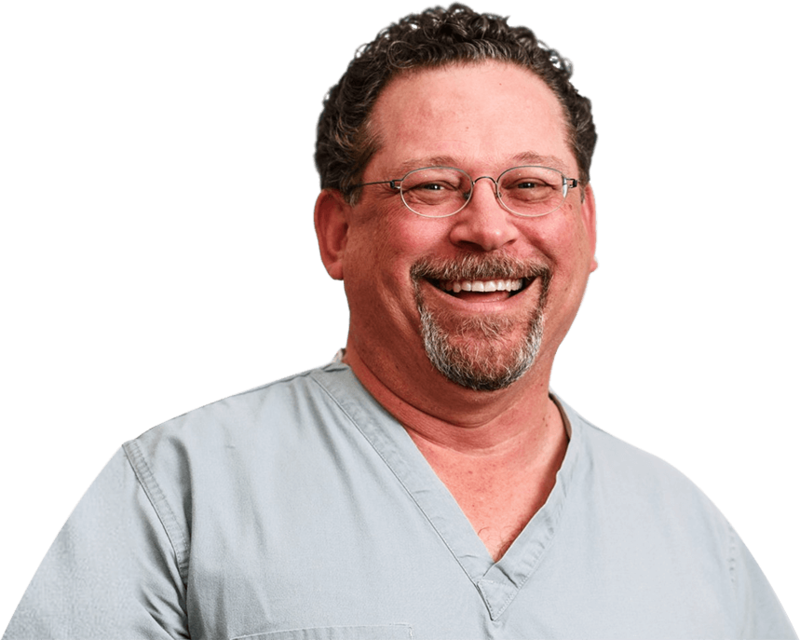 Dr. Jerry Udelson has been a Pediatric Dentist for more than twenty five years. He graduated from the University of Tennessee College of Dentistry in 1987. He then completed two additional years of specialized training in pediatric dentistry at Indiana University School of Dentistry. Following that, Dr. Jerry was awarded a one-year fellow- ship at Riley Children’s Hospital in Indianapolis, which was sponsored by the United Cerebral Palsy Research and Educational Foundation. Dr. Jerry’s passion for pediatric dentistry began at a young age. His older brother, Mark, had Cerebral Palsy and Dr. Jerry was able to understand the real need for quality dentistry in children with special needs and disabilities. Dr. Ara Cho graduated from the University of Virginia with a Bachelor of Science in Chemistry with Specialization in Biochemistry in 2006. She received her Doctor of Dental Medicine at Tufts University School of Dental Medicine in Boston in 2010. During her fourth year of dental school, she served as a Preclinical and Clinical Teaching Assistant. Also, she was honored with the American Dental Society of Anesthesiology Horace Wells Senior Student Award. Dr. Cho has always been drawn to working with children since she was a young girl. Having always enjoyed the dental experience herself, Dr. Cho wanted to provide children with the same dental treatment she remembered as a youth. 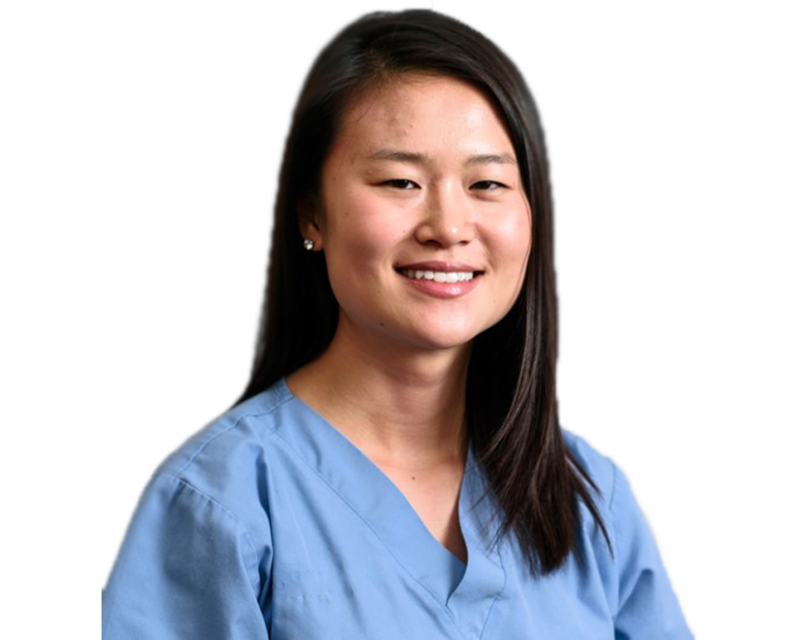 Dr. Wendy Yang was born in Los Angeles and earned her B.S. in Microbiology, Immunology, and Molecular Genetics from the University of California, Los Angeles as well as a Masters Degree in Oral Biology. Dr. Wendy then came to the Windy City to receive her Doctorate of Dental Surgery from the University of Illinois at Chicago College of Dentistry. 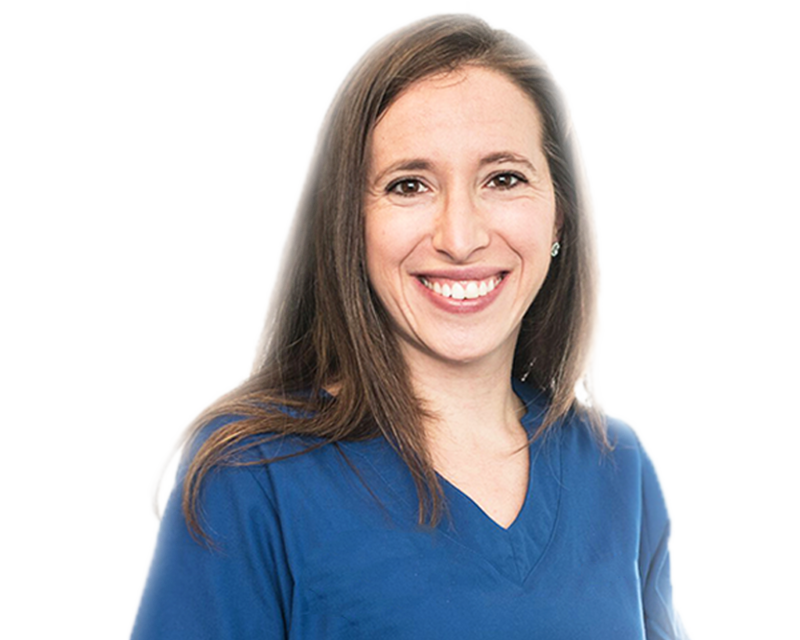 Dr. Wendy is a Board certified Pediatric Dentist. Dr. Wendy enjoys doing research, volunteering, and working abroad. Through her research, Dr. Wendy has presented at the International Association for Dental Research, worked as a Global Health Intern, and received the Student Award for Achievement in Global Oral Health. Dr. Allison Horn attended the University of Michigan (Go Blue!) where she obtained her Bachelor of Arts and majored in Psychology. She then moved to New York City to work for a non-profit organization, Project Renewal, where she assisted clients battling homelessness, substance abuse, histories of incarceration, and mental illness. 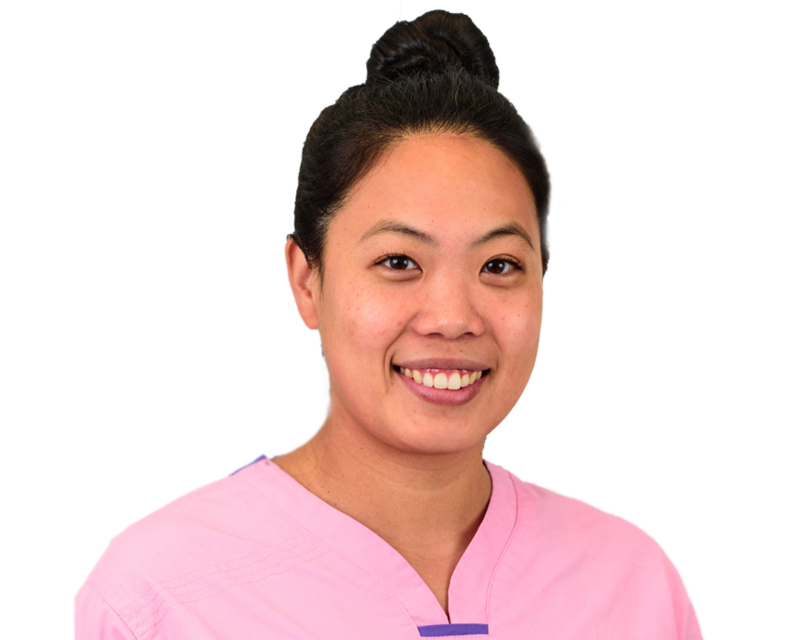 During dental school, Dr. Allison’s favorite clinical experiences involved treating patients with severe dental phobias and utilizing her psychology background to make them more comfortable in a dental setting. Realizing that children offered the ultimate opportunity in helping patients overcome their fears, she decided to specialize in pediatrics. Meet the Team and See the Office!